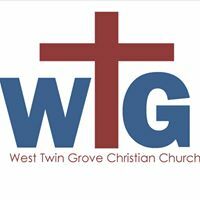 West Twin Grove Christian Church is a place where we welcome you as you are. We have a casual dress code. The services are approximately 1 hour long. We have a traditional service and a contemporary service. The traditional service is at 8:45 AM and includes traditional hymns, offering and communion along with the sermon. The contemporary service is at 11 AM and we offer contemporary songs one may hear on the radio today along with our Worship leader leading us in worship. We have offering and communion as well along with the sermon. On Sunday mornings, age appropriate biblical teaching is offered to children ages birth through middle school. Children's church and nursery (offered at 8:45 and 11 am) and Sunday School classes (offered at 10am) are both held in the lower level of the church. Will my children be safe during church? We know that safety is your biggest concern and it is ours as well. We have certain security procedures in case of an emergency. 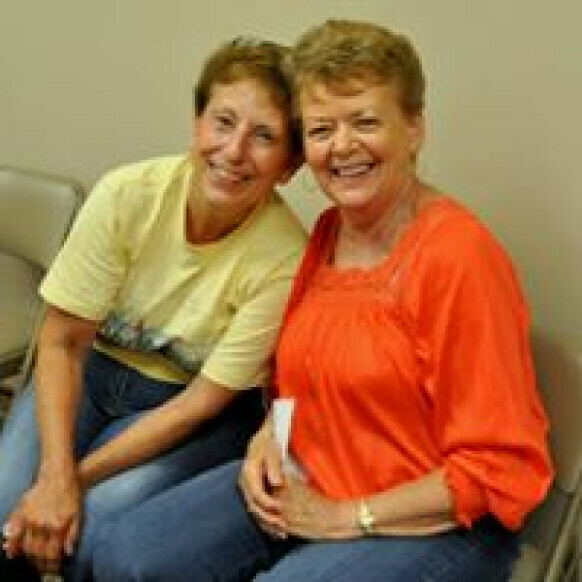 All of our volunteers and staff are background checked and trained in emergency situations as the needs arise. New guests will be asked to fill out a family registration form to provide contact information and allergies to provide the best experience for your child. It may be wise to show up a few minutes early to fill out this form. Our Youth Pastor will be available to give more specific details, answer questions that you may have, give you a tour of the children's classrooms and provide you with a family registration form. 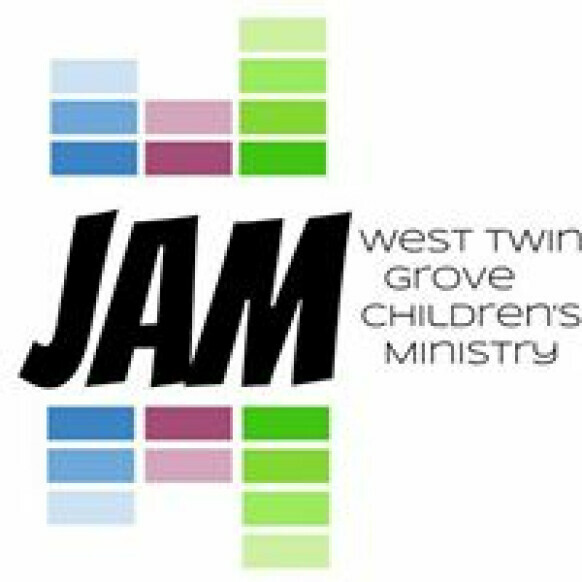 Our Youth Pastor or a volunteer will be in the children's wing near the Game Room at 8:30 and 11 AM. The children are encouraged to play in the Game Room during the first few minutes of the service so the Youth Pastor will be available for you. Am I expected to give money during offering? Absolutely not. Giving is an act of worship for our church members who consider West Twin Grove Christian Church their church home. Guests and visitors are not expected to give during this time. What is the Gospel Opry? The Gospel Opry is a fantastic service put on by a band held every Sunday. The Last Pew Band will be hosting the first Sunday evening of every month. The Opry starts at 6 PM every week (from the second week in March through the Sunday before Christmas) and has music, an offering and communion, and a short message. The Opry is a great way to meet new people, have fellowship and worship God. Dessert is held for all people after the Opry has concluded. The Opry is usually 1 hour long as well.